The company has announced a number of smartphone friendly transaction services. Telefónica’s German international wireless carrier brand, called Telefónica Deutschland, has just announced that it will launch a new smartphone-to smartphone direct money transfer and service as well as mobile payments wallet service. The goal of the company is to propel the world forward toward a cashless society. The new peer to peer service will be the first of the mobile payments services that are launched. This will occur in February by way of a wireless carrier. This element of the mobile payments offerings will be called mpass. 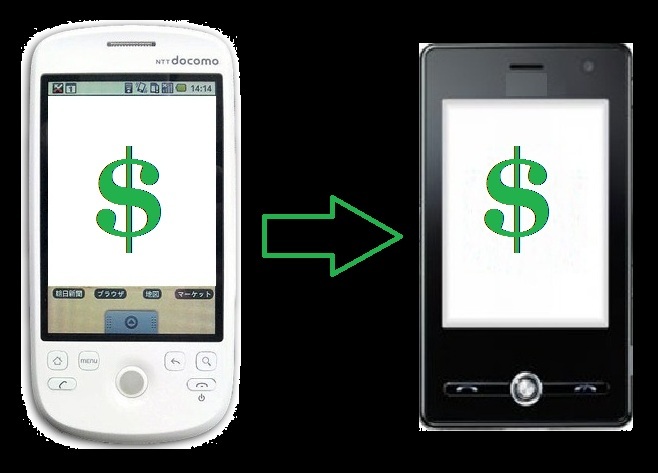 By using mpass, smartphone users will be able to make money transfers to other mpass accounts in real time. All the sender will need to know about the recipient is her or her cell phone number. The company has stated that the process is very user friendly and is a free service. The app to use mpass will be made available to users of devices based on both iOS and Android operating systems. It will require a one-time registration the first time that the service is activated, but the information will be saved after that point so that it does not need to be re-entered. Beyond the initial mobile payments launch of the P2P service, Telefónica Deutschland has said that it will also offer consumers their O2 Wallet. This is a smartphone wallet that will function using NFC technology in order to allow contactless transactions to occur at a participating merchant’s point of sale. This service will use the PayPass technology from MasterCard in order to provide secure credentials confirmation and payment data from the NFC chip equipped smartphone to the reader device at the register. Telefónica Deutschland consumers will be sent a new free NFC pack that includes an NFC SIM card so that they will be able to download the app, register, and use these mobile payments and wallet services.